The reaction of Lady Khadijah upon hearing the Prophet’s account of his first encounter with Jibril points to her profound wisdom, understanding, and strength of heart. 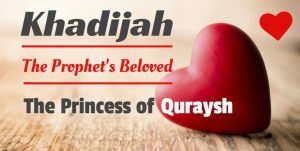 Khadijah’s attitude and reaction upon hearing the Prophet’s account of his first encounter with Jibril points to her profound wisdom, understanding, and strength of heart. She was not frightened or startled; rather, she was the opposite: relaxed and calm. In her mind, she compared what she was hearing with the reality of the Prophet’s character and manners. 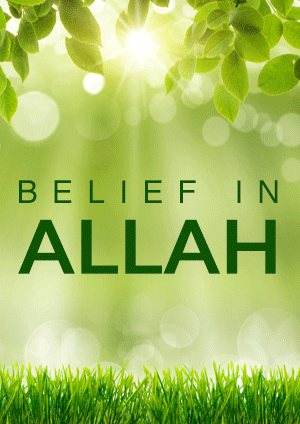 Then she arrived at the only possible correct conclusion: if one, by his very nature, is possessed of all good qualities, characteristics, and manners, then Allah (Glory be to Him) will never forsake him. She reminded him about how good he was to his relatives, which was an apt remark, for if a person is successful in keeping good relations with his relatives – who are the closest of people to him – then it is only natural that he will be successful in doing the same with other people. 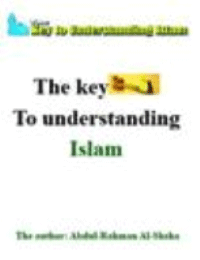 This was particularly appropriate since the Prophet was being prepared to convey the divine message of Islam to all of mankind. 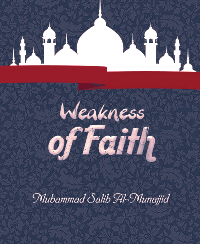 After reminding the Prophet (peace be upon him) about his many good qualities, Khadijah (may Allah be pleased with her) wisely took him to the one person she knew who could advise him – her cousin, Waraqah, who had become a Christian and who had told her that he was waiting for the coming of a Prophet in Arabia. 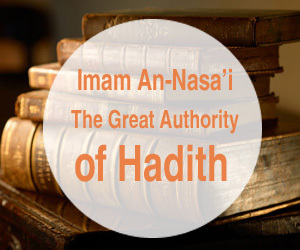 Khadijah believed, and in fact knew, from the depths of her heart that the Prophet (peace be upon him) possessed a noble character and the highest of manners and qualities. She inferred from this knowledge that the Prophet would never in his life be subjected to shame and humiliation. This inference was most probably drawn from a general knowledge of historical principles: Whenever Allah blesses one of his slaves with noble and good characteristics, He will not make that slave taste humiliation and shame in his life. 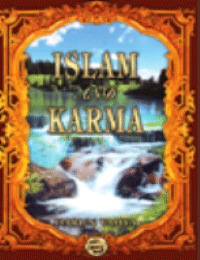 And Muhammad, Khadijah knew, had reached the pinnacle of nobility and goodness of character. Khadijah took the Prophet to her cousin Waraqah ibn Naufal (may Allah have mercy on him). 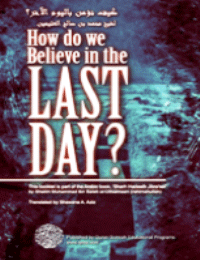 Waraqah, Khadijah knew, was waiting for the emergence of the final Prophet to be sent to mankind, an event that he learned about from Christian (and perhaps also Jewish) scholars, who pointed out to him that that awaited Prophet was soon due to appear. 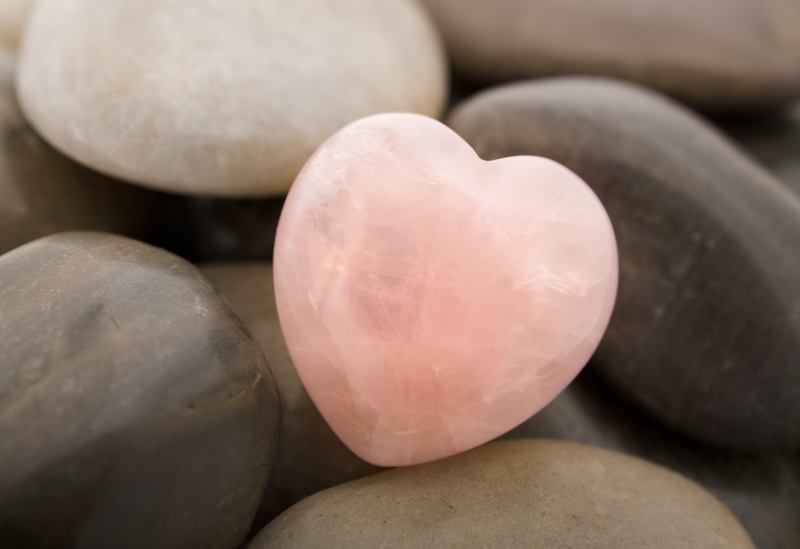 The words that Waraqah spoke to the Prophet had a very soothing and strengthening effect on the Prophet’s heart. 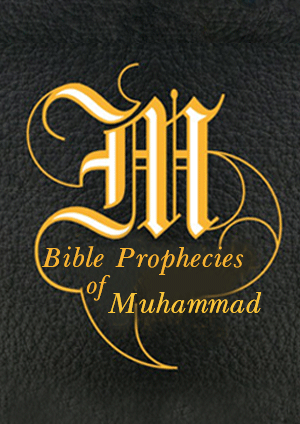 He informed the Prophet that the being that had spoken to him was Jibril, who was a messenger between Allah and His Prophets. 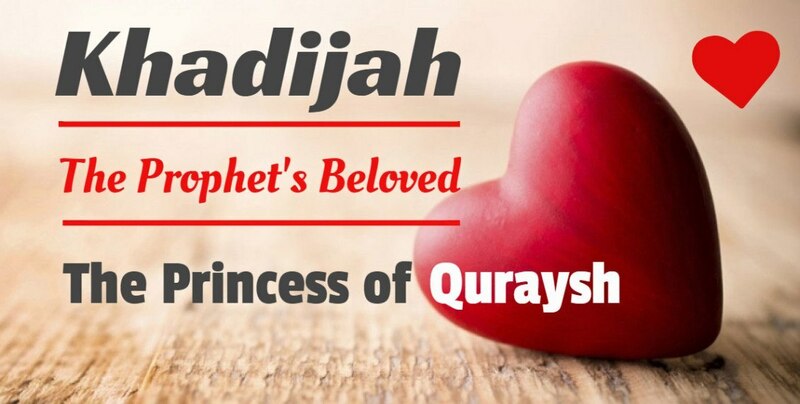 Khadijah played an indispensable role in the life of the Prophet. To be sure, Allah guided the Prophet to marry an ideal wife, one that, like her husband, was by her very nature all that is good, and as such, she became the best role model for all women who came after her. She is particularly a role model for women whose husbands are Du`ah (those who invite others to the teachings of Islam), for Du`ah are not like other men: they carry the burden of a message and their efforts are constantly directed at solving the problems of not only their families, but of the entire Muslim nation. Great sacrifices – in terms of time, energy, and resources – are required of such men; they even have to give up some of the time that they would otherwise spend in the company of their families. They therefore need wives who appreciate the burdens that their husbands carry, who recognize the importance of conveying Islam to both Muslims and non-Muslims, and who stand alongside, and not in the way of, their husbands.